In 2008, DMB lost LeRoi Moore after 17 years as saxophonist and founding member. 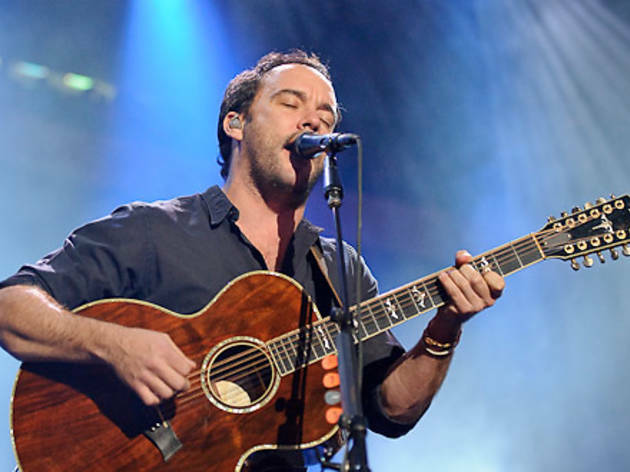 Since then, Dave Matthews has solidly taken the reins of his band, enlisting old friends like guitarist Tim Reynolds and Béla Fleck for live work. 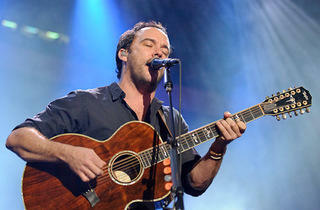 Dave and the gang are working on a ninth album with Green Day producer Rob Cavallo. Head to Northerly Island and see how the band is holding up.